Gear up for your next encounter. 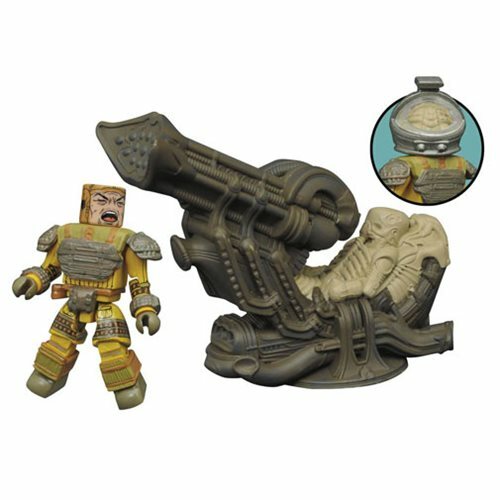 Based on the classic 1986 movie, this Space Jockey set includes an exclusive Minimates mini-figure with an helmet head. Will your figure survive his next encounter with the terrifying creatures of space? Ages 8 and up.